G-Dragon’s first iconic fragrance for men and women with citrus marine and woody notes. 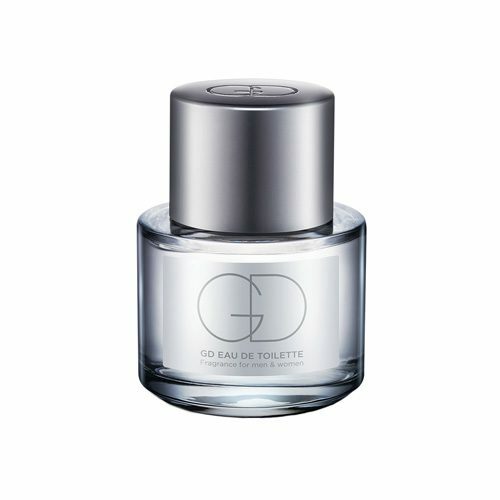 A unisex fragrance that can be solely applied or layered with another perfume to create one’s own signature scent. Top Note: Grapefruit, Lemon, Tangerine, Cedarwood. Middle Note: Sage, Seaweed, Jasmine, Bamboo. Base Note: Ambrette, Cedarwood, Musk, Patchouli. Apply perfume on ‘pulse points’, such as collarbones, wrists, and necklines. You can also create a customized scent by layering fragrances to reflect your personality or how you’re feeling.